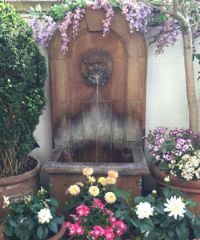 Over 20 years Dr Rakus has built up an extensive international client base and celebrity following who turn to her to make them look and stay at their best. As a renowned authority in her field Dr Rakus is seen regularly on our screens and in the pages of magazines. She has appeared in 'Under the Knife'(ITV), 'Plastic Fantastic' (BBC), ' Lunch-Hour Facelift' (C4), 'Celebrity Fat Club' (ITV) and '10 Years Younger' (C4). She is regularly mentioned in articles in Tatler, Harper's Bazaar, Elle, Grazia and Hello as well as in the Mail on Sunday, The Times, Sunday Times, New York Times, London Evening Standard and The Observer. 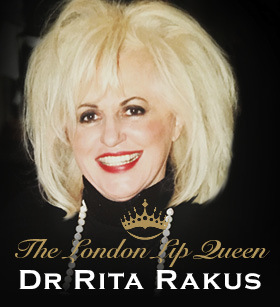 Dr Rakus, together with her fellow clinicians, have won numerous awards including the title ‘The London Lip Queen’. Please call for a free consultation with Dr Rakus for her opinion on available procedures and treatments to help you look and feel your best. Take a Virtual Tour of the UK's Premier Non-Surgical Clinic by clicking the play button or click the video to open it in a new window.